High quality ceramics are included in month-to-month office plant service plant lease. 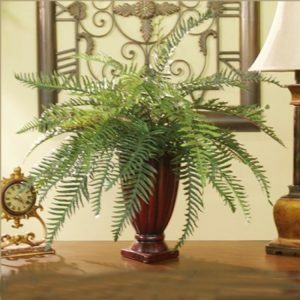 Office plant service is an affordable and flexible alternative for businesses of any size. Orlando Outdoors indoor plant rental / leasing rates are simple, and month-to-month interior plant leasing programs offer 100% guaranteed plant maintenance with free replacements, moves and changes.Rent Ficus with lights, rent hedges, rent palm trees, ferns, ivy, flowers, waterfalls, streams, ponds, bamboo, enchanted forests or jungle for photoshoots, stage, party or corporate events. Contact us today!